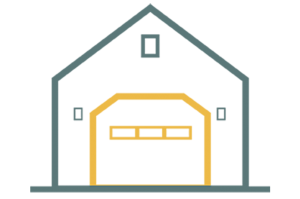 We build beautiful detached garages, garages with living spaces, studio garages, two-story garages, carports, and carriage house garages for homes and offices in Charleston, Summerville, & Mt. Pleasant, SC. 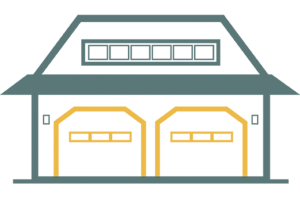 Get started building the garage of your dreams! 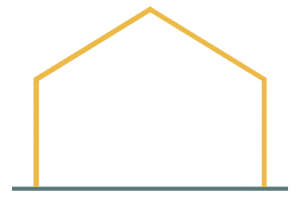 We are a team of expert garage builders committed to designing varieties of architectural styles for our esteemed homeowners in Charleston, SC. A custom carport protects your cars against frost on the windshield as well as offering better ventilation than an enclosed garage. 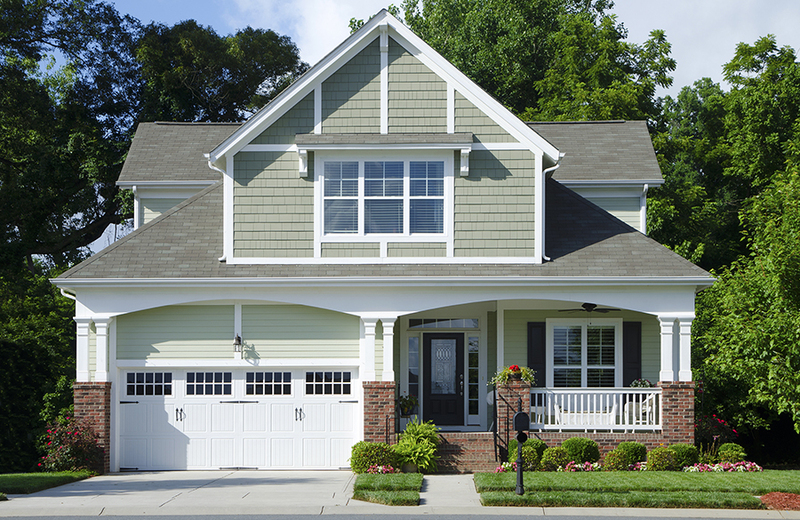 One-car garage plans are designed to protect and shelter one only car. We offer you a variety of styles that match your home. Two-car detached garages add value to your home and make it look pleasant with its various architectural styles and design. 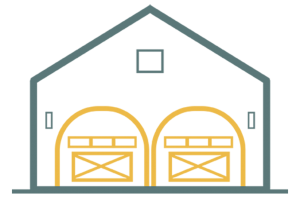 Our carriage house garages are designed like a two or three-car detached garage with a living space above them. 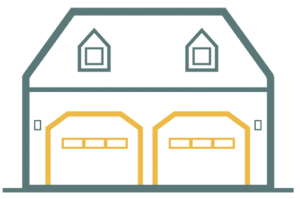 The two-story garage comes in different styles, designs, and sizes depending on your preference, space, and financial capacity. 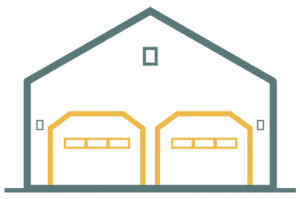 Our garage building services can meet demands across all levels of income. We operate out of Charleston, SC and cover a range of neighboring counties: Charleston County, Berkeley County, Dorchester County, Colleton County, as well as all the cities within. We can be reached Monday – Saturday at 1-843-873-8030. Charleston Garage Builder builds beautiful detached garages, garages with living spaces, studio garages, two-story garages, carports, and carriage house garages for homes and offices in Charleston, Summerville, & Mt. Pleasant, SC. Copyright 2018 First Team Construction. All Rights Reserved.